To revive tradition and fully express the unique terroir of Jerez are the goals of Ramiro Ibáñez, the talented mind behind Cota 45. This visionary is one of the most knowledgeable winemakers in Jerez, the storied region in southern Spain. Ramiro, a Sanlúcar native, graduated with a degree in enology and spent three years working around the world before receiving a dream job offer to return home in 2009. 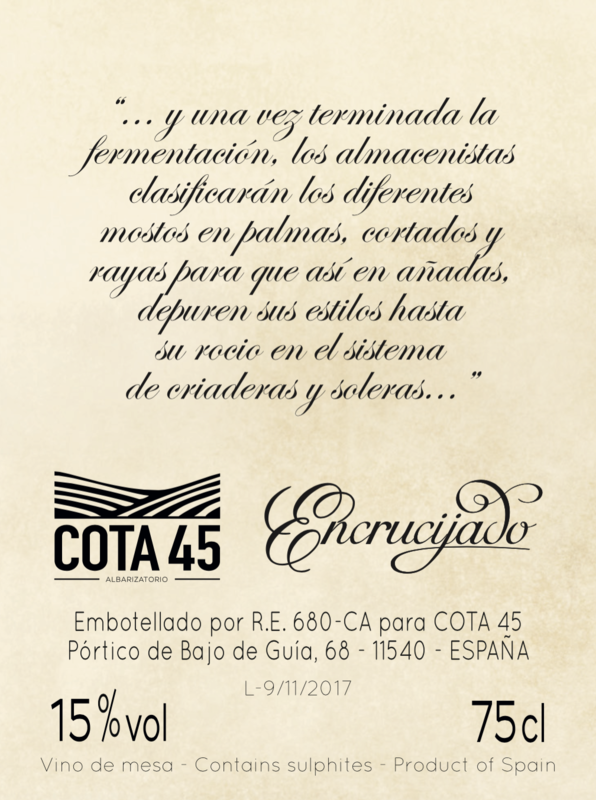 Since then, Ramiro has been consulting for different bodegas, and in 2012 he was able to start his own project, Cota 45. A few years later, he built a small bodega for this project in a former boat repair shop overlooking the Guadalquivir river. He lovingly refers to his bodega as his “albarizatorio,” or a lab for unearthing the best that this legendary, white-chalk soil has to offer. The name is a reference to 45 meters above sea level, the point where he believes the best albariza soils can be found. He is an advocate for the preservation of history, a student of the soil, and is passionate about producing wine that truly reflects the distinctive terroir of this extraordinary region. Jerez has a complicated and lengthy history. In order to fully understand Ramiro and his work, we will pick up at the turn of the 19th century, which was the “Golden Age” for its fortified wines. It was around this time that sherry had gained tremendous popularity in Europe (England in particular) and Spain exported the wines in great quantities. Many of the great sherry houses were formed at this time of economic stability, with exports growing each year and peaking in the 1870s. Wealth and prosperity followed: construction and development were happening all over the rapidly changing region. However, the bulk of sherry being exported at this time was rich and sweet and not of high quality, and not consumed by the locals. 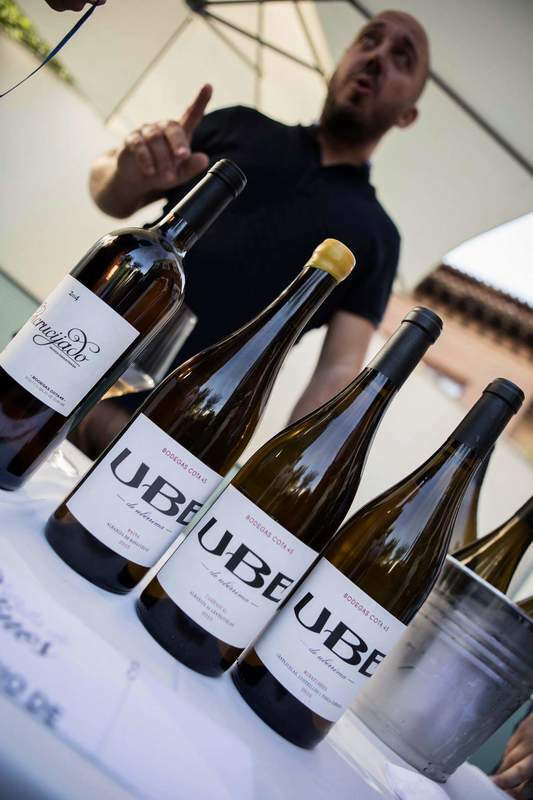 Instead, they were drinking unfortified white table wines made from a wide variety of grapes. 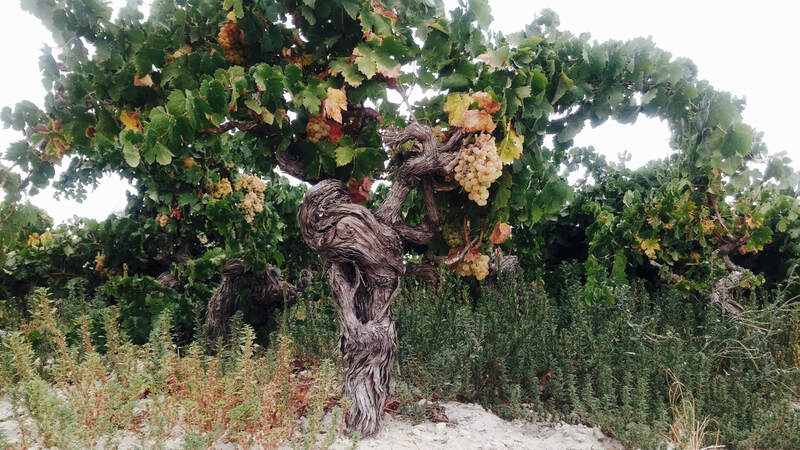 At one point in the early 1800’s there were over 100 different grape varieties catalogued for use in Andalucía table wines. 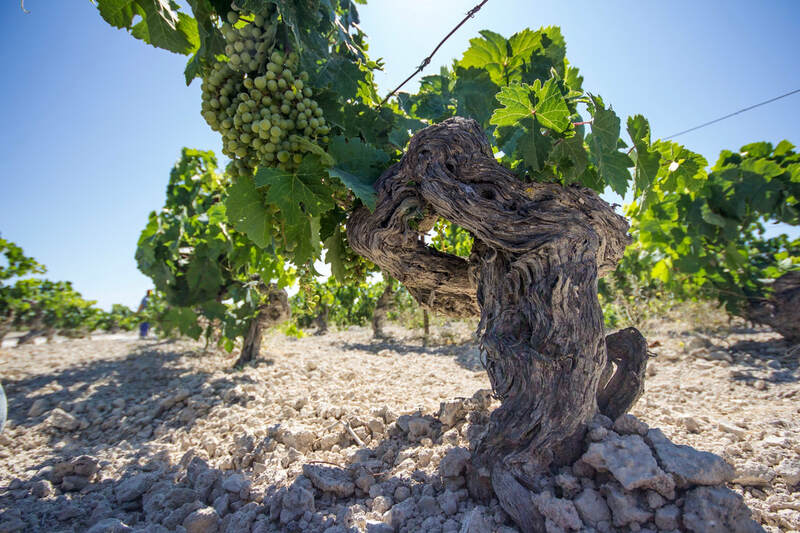 However, during this time of extreme growth in the region, most of those varieties were ripped up in favor of the Palomino (for its capacity to produce biological aged wines) and Pedro Ximénez grapes. This brings us back to Ramiro, and the work he is doing to revive these old, forgotten, and mostly extinct varieties. Ramiro and six other like-minded winemakers recently formed a collective, called “Manifesto 119,” dedicated to and named for the 119 varieties documented in the early 1800s, with the goal of resurrecting and protecting them. 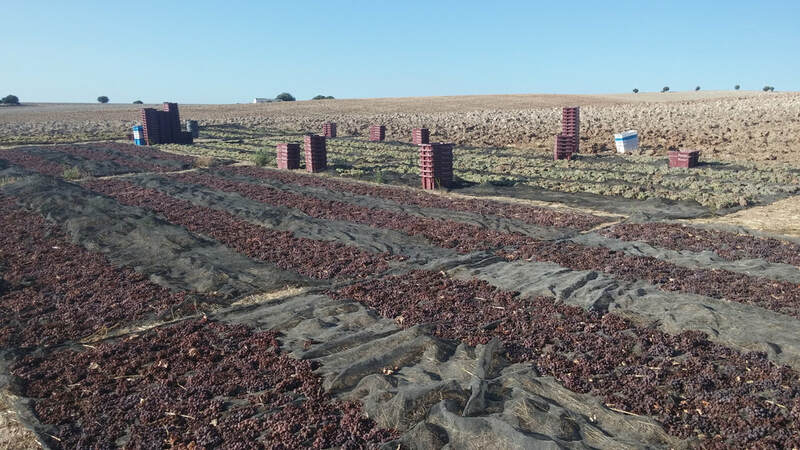 The group meets regularly to discuss relevant topics, such as the rehabilitation of these varieties, the importance of good farming and respect for the land, and how to best preserve some of the lost traditions of Jerez. In addition to the conservation of old varieties, Ramiro wanted to make unfortified table wine from old Palomino vines, just like the Jerezanos of the 19th Century favored. 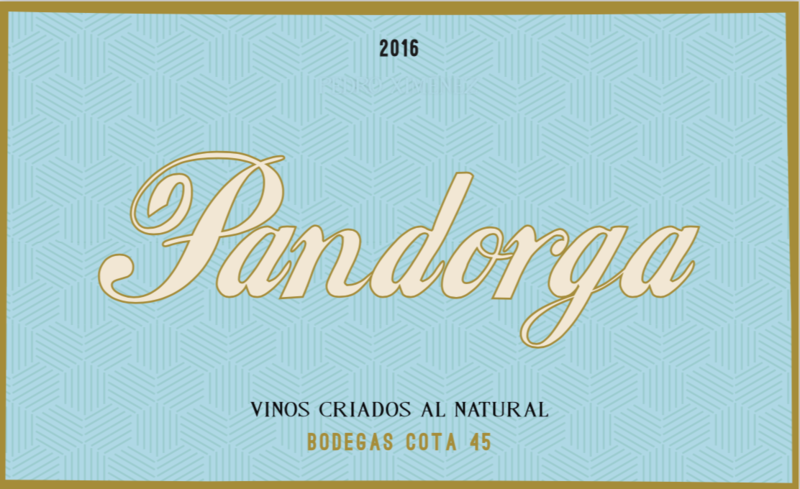 Many progressive thinkers in Jerez believe that the neutral Palomino grape can be a great vessel for translating the intricacies of albariza soil, so Ramiro takes these wines one step further and bottles them by individual pagos, or vineyards. 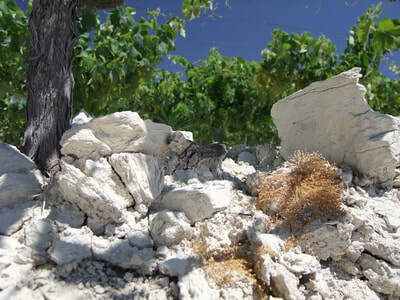 Ramiro focuses on soils of three Sanlúcar pagos: Carrascal, Miraflores, and Maina. 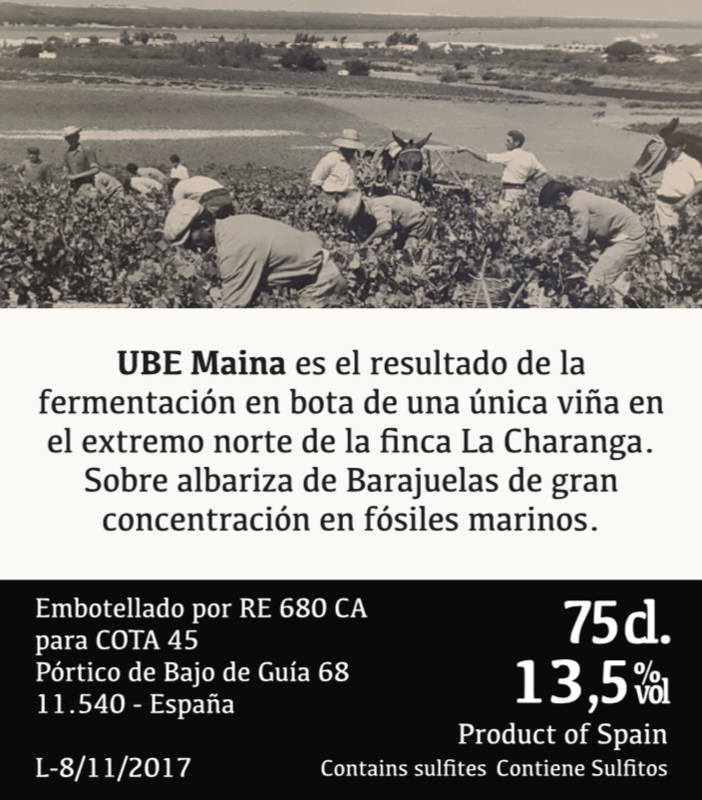 He ferments these wines in used manzanilla barrels (some are 150 years old) without temperature control, which he believes helps to minimize the fruitiness of the wines. 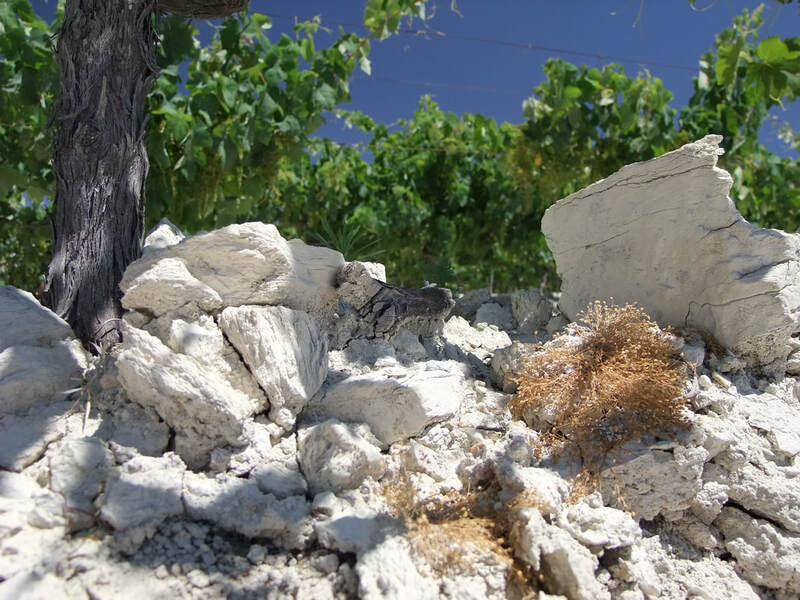 Although many soil studies have been done on the different types of albariza, Ramiro is one of the few winemakers making this kind of single vineyard wine. 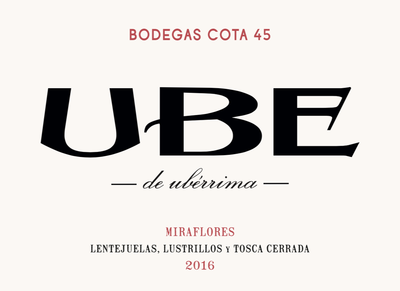 For his “Pago Miraflores” bottling, the albariza is the most varied: Lentejuelas is present as is Lustrillo and Tosca Cerrada. Lustrillo soil is known for its reddish tint, as it has a higher iron content. Tosca Cerrada is very tough, almost cement-like, lending structure and roundness. The vines in “Pago Carrascal” are grown on Lentejuelas, a type of albariza known for pure chalk and a high sand content usually yielding wines of distinctive elegance and finesse. Lastly, his “Pago Maina” bottling comes from the most unique of albariza: Tosca de Barajuelas. 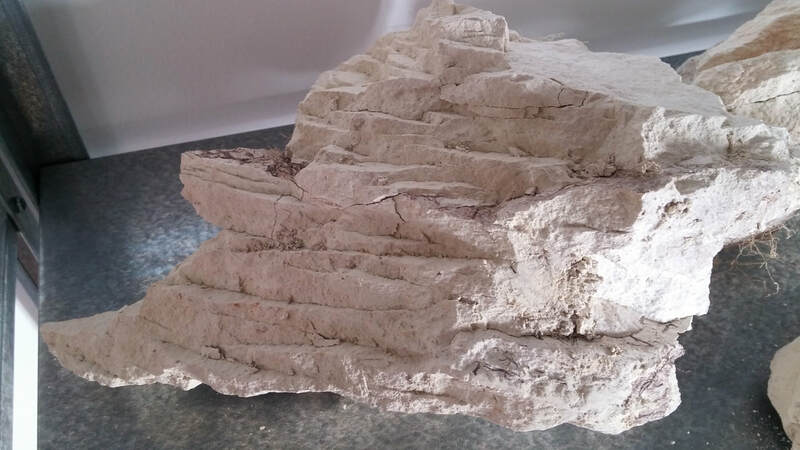 The name of this soil, which translates to “a deck of cards,” looks like just that, with horizontal layers of white chalk that are notoriously difficult to grow in and contains a significant concentration of marine fossils. 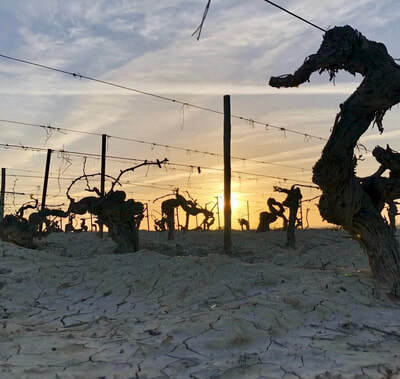 Production is lower and the wines tend to have a more powerful and muscular structure and are prized for their concentration and saline earthiness. In addition to white wines, Ramiro also has a very interesting take on some of the more “typical” wines of Jerez. “Encrucijado” is a blend of Palomino and many of those varieties he is attempting to recuperate, such as Mantúo de Pilas, Mantuó Castellano, Perruno, Cañocazo and Beba. 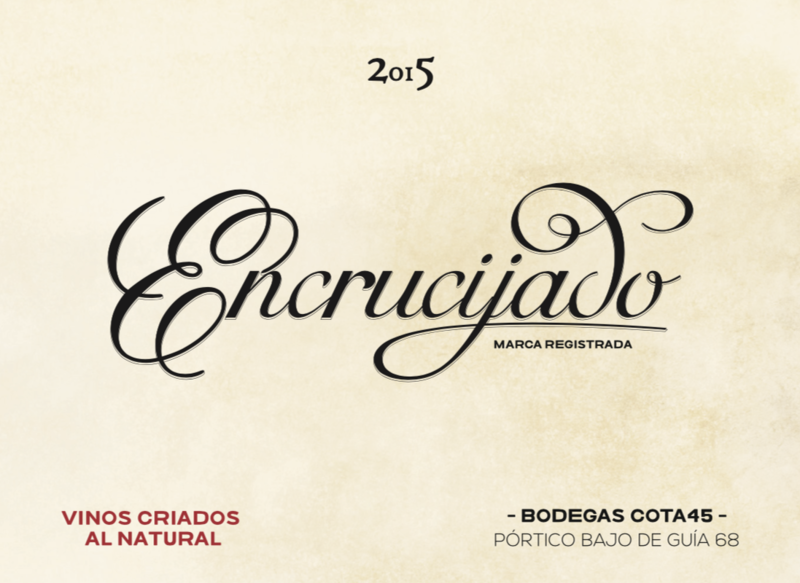 Encrucijado symbolizes and signifies “the crossroad” before the wine becomes what would be a Palo Cortado. 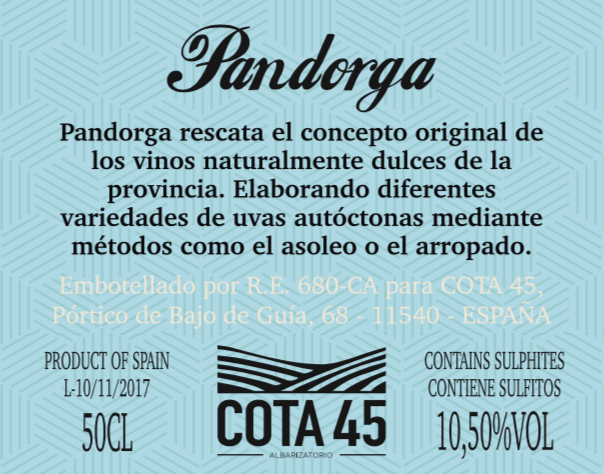 The wine is aged biologically and oxidatively for around 2 years, before being bottled unfortified (like a palo cortado would normally be) leaving the wine at 14-15% alcohol. 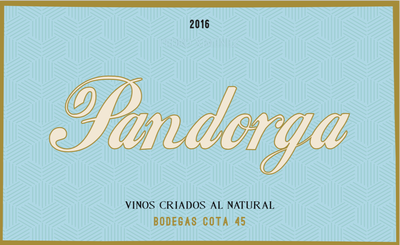 “Pandorga” is all Pedro Ximenez and also unfortified, with grapes coming from the Carrascal and sun-dried before pressing. 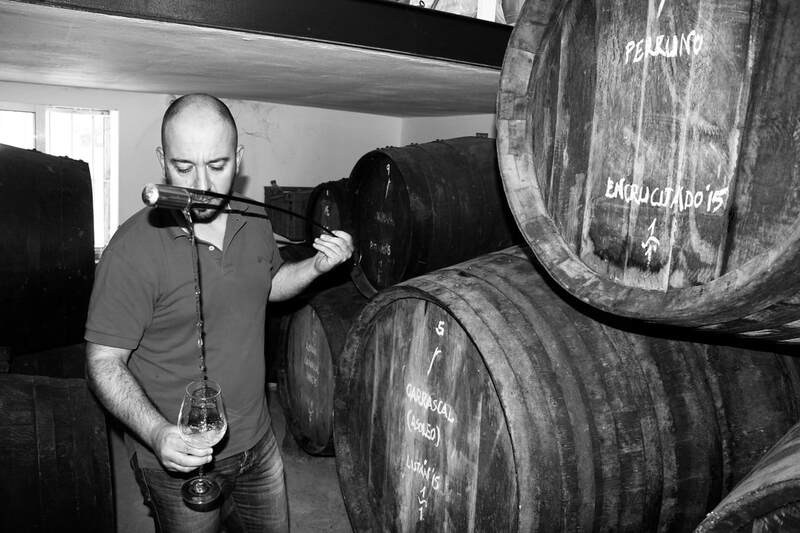 Ramiro’s steadfast dedication to tradition and progressive take in the vineyards prove that there is still so much potential to reinvent and produce exciting wines in Jerez. 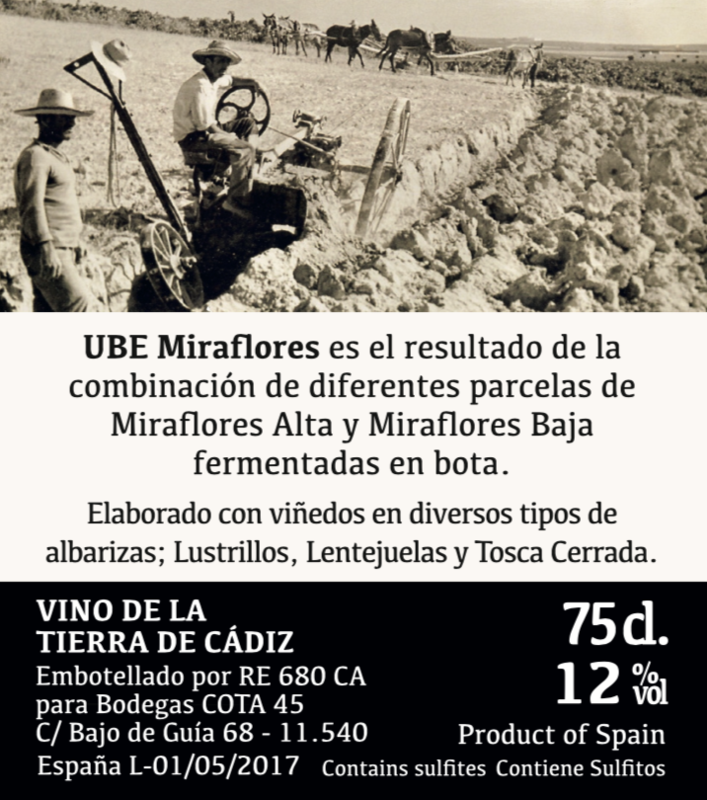 UBE Miraflores From five different plots in Miraflores Alto and Miraflores Bajo, one of the most celebrated pagos in Sanlúcar, with 80 to 90 years old Palomino vines planted at 50 to 60 meters above sea level facing west on three different type of Albariza soils: Lentejuelas, Lustrillo and Tosca Cerrada. Bottled on the early side (usually less than a year after harvest), this cuvee is meant to be ready to drink upon release but please don't hesitate to stash a few bottles away. 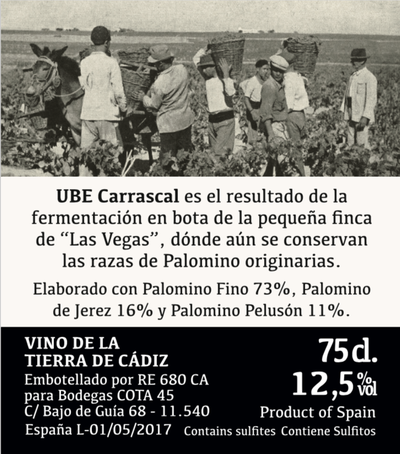 UBE Carrascal A field blend of Palomino Fino, Palomino Jerez and Palomino Pelusón from a single vineyard called “Viña Las Vegas” planted in 1903 on Albarizas de Lentejuelas in the Pago de Carracal (Sanlúcar) at 55 meters elevation facing west towards the Atlantic Ocean. 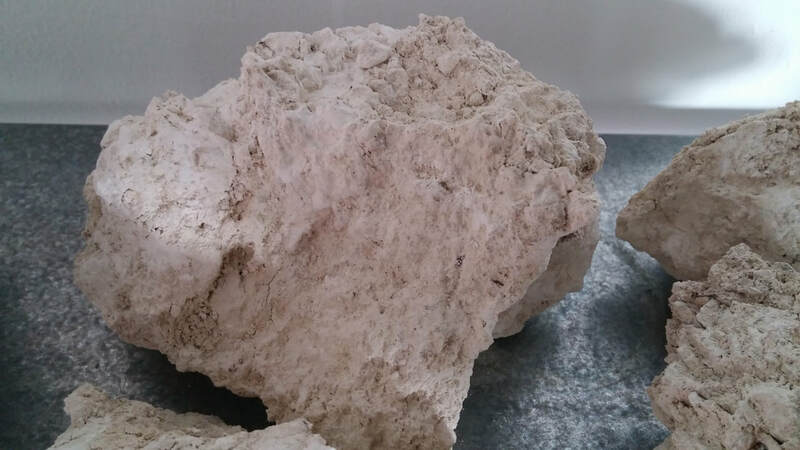 Released around 2 years after harvest, this Pago and type of chalk usually produces wines of distinctive elegance and finesse. 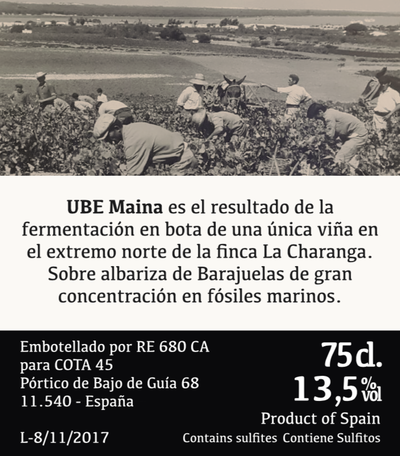 UBE Maina From a single vineyard called “Viña La Charanga” in the Pago de Maina (Sanlúcar) with 40 year-old Palomino vines grown on Albarizas de Barajuelas at 62 meters elevation facing north against the sea. This unique type of Albariza contains a significant concentration of marine fossils and tends to yield wines of muscular structure and delicious salinity. Encucijado A blend of old, almost extinct varieties such as Perruno (Trebujena), Uva Rey (Arcos and Chiclana) and Palomino (Sanlúcar) planted on different types of Albariza (chalk) soils at different elevations around the Marco de Jerez. 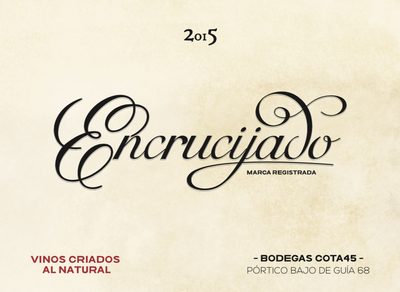 Encrucijado symbolizes and signifies “the crossroad” before the wine becomes what would be a Palo Cortado. The wine is aged biologically and oxidatively for around 2 years, before being bottled unfortified. Pandorga 100% Pedro Ximénez from the Pago de Carracal (Jerez) grown on Albarizas de Barajuelas at 65 meters elevation facing west. 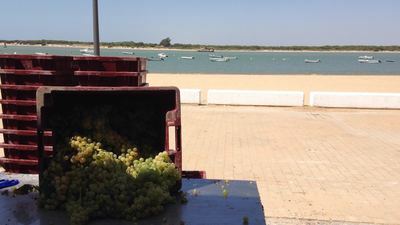 The grapes are sun-dried by the Asoleado method before pressing. One of the most unusual and complex sweet wines we've ever had from Spain.